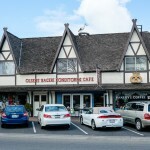 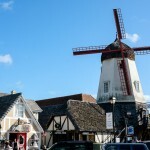 Travel to Solvang, Danish Capital of US! 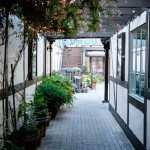 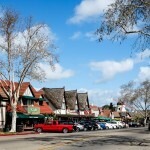 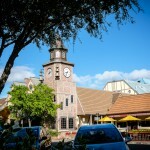 Solvang is a small town near Los Angeles with high potential of making a complete different day for all of us! 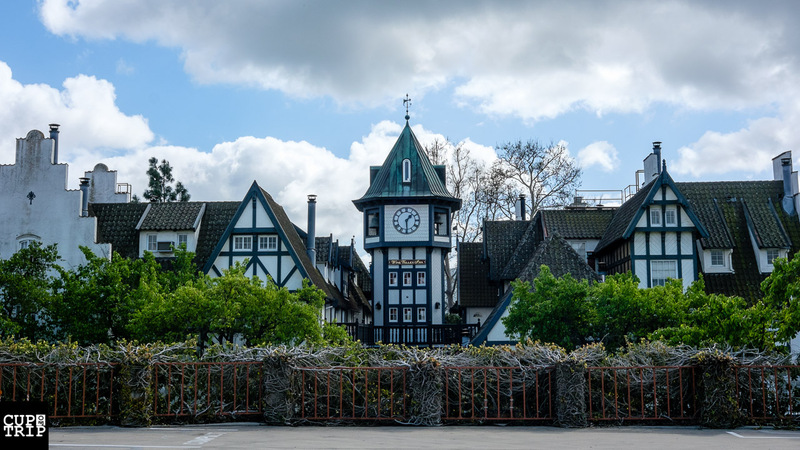 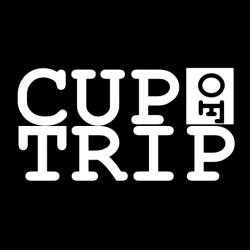 If you are looking for a one day trip in California, Solvang can sit on top of your “One Day Trip” list! 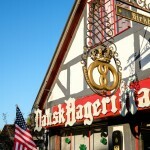 Solvang is Danish capital of US! 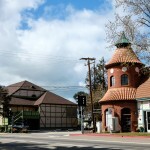 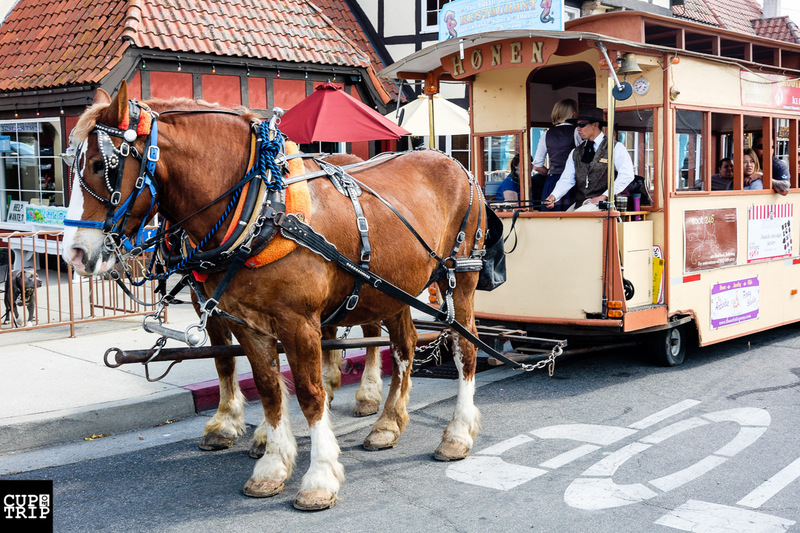 Starting from Los Angeles, it takes about 2 hours to get to Solvang. 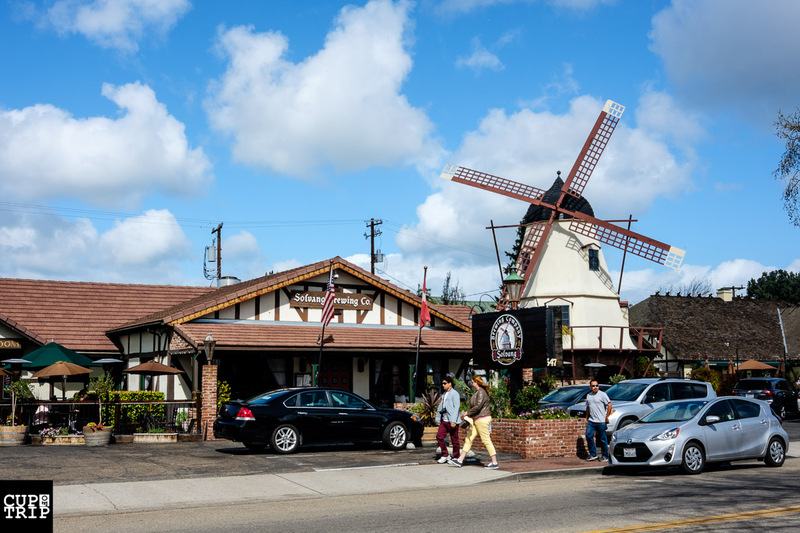 If you have plenty of time, you can choose Pacific Coast Highway, so you can also enjoy the road to Solvang. 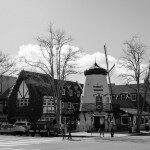 Solvang established in 1911 by some Danish people, and now is populated by about 5200 people. 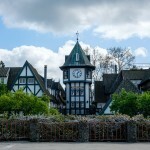 This is a small town, but each year more than 1 millions people go and visit there! 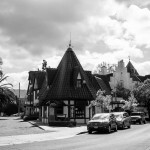 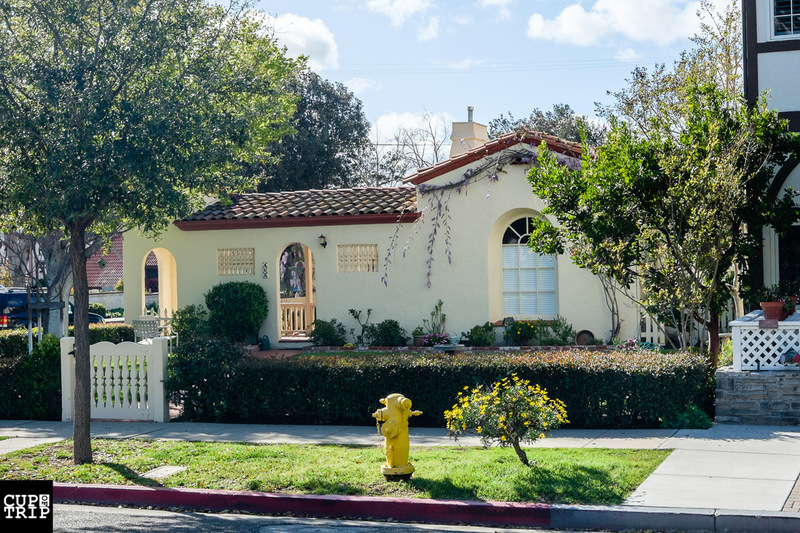 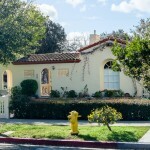 Solvang mean “Sunny field” and the architecture was Spanish style at first. 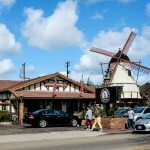 People loved the food and ambience, so founders of city change the architecture to Danish style. 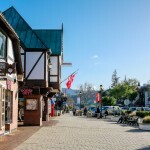 Why Solvang is Called Danish Capital of US? 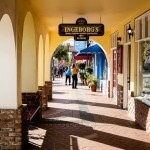 Lifestyle, ambience and style of city is all Danish. 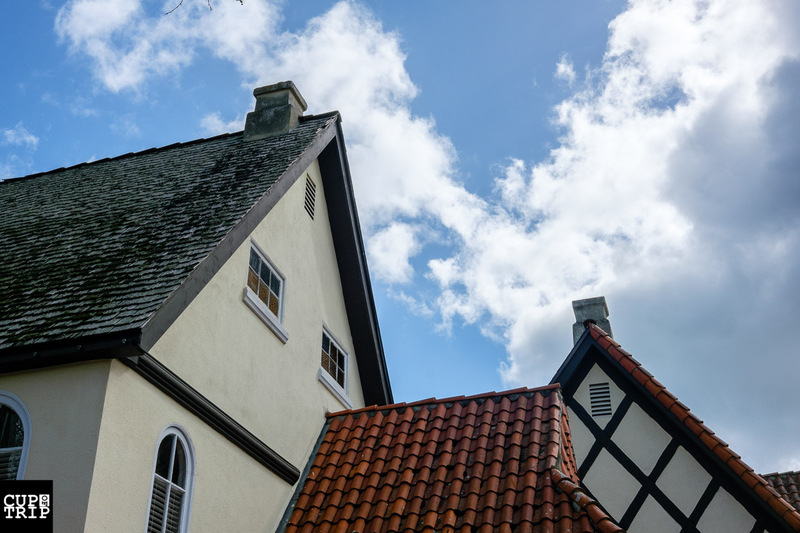 Danish style of buildings are suitable for cold weather, but here it is just for keeping the Danish style! 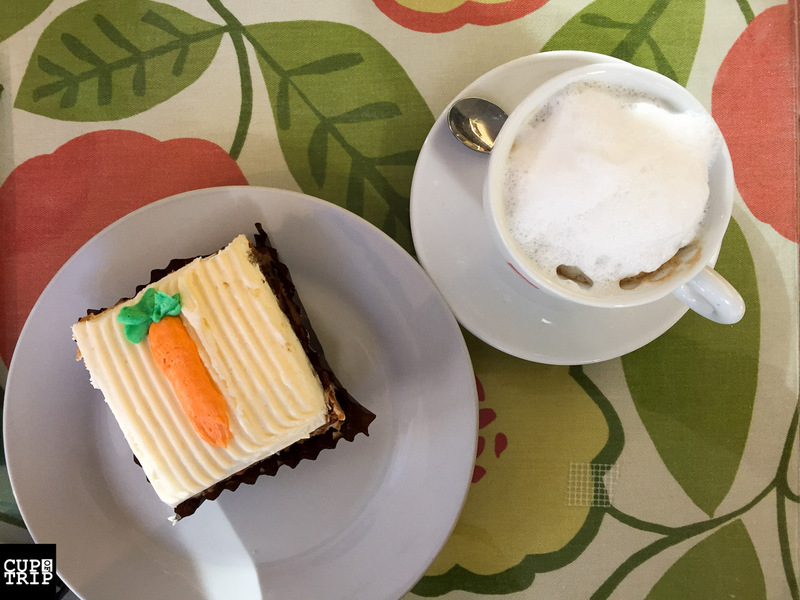 There are lots of pastries and vineries available here which you must take a visit and try. 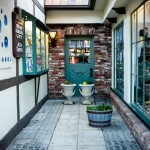 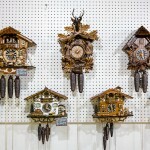 Danish tales has high effects on different parts of city and gift shops. 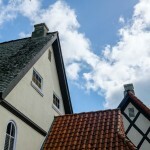 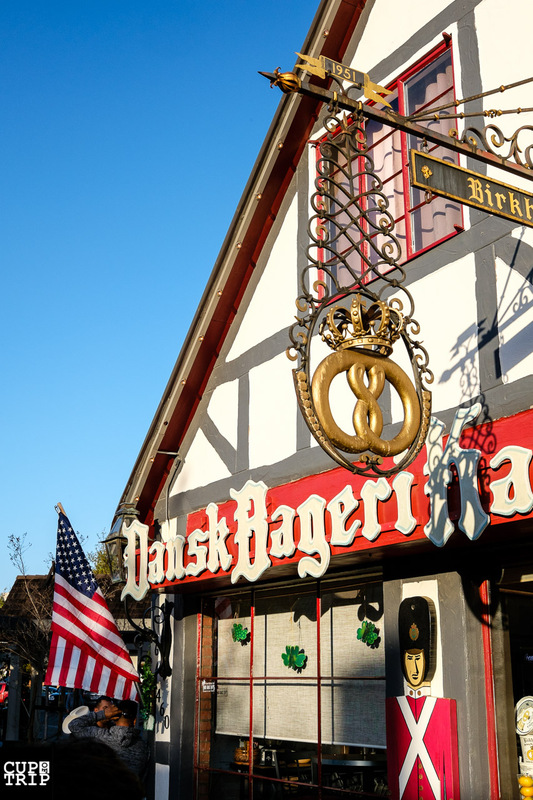 All these good and interesting things make Solvang the Danish capital of US. 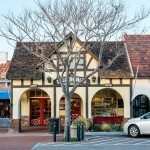 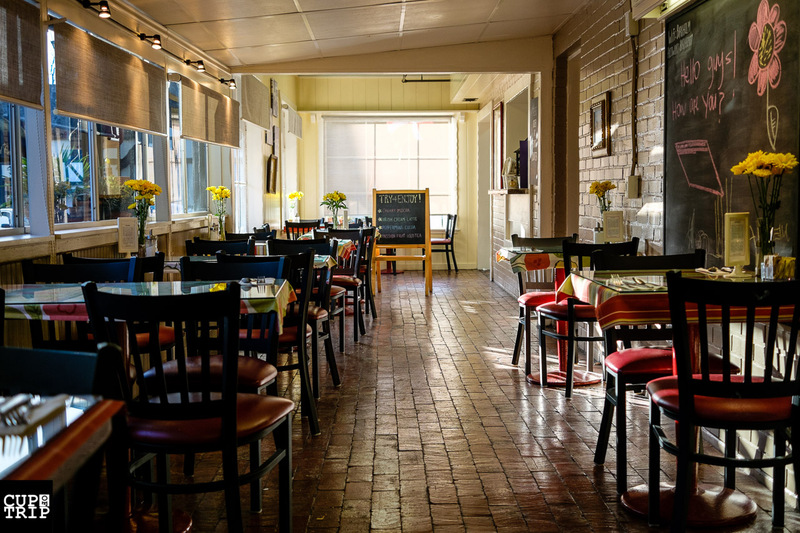 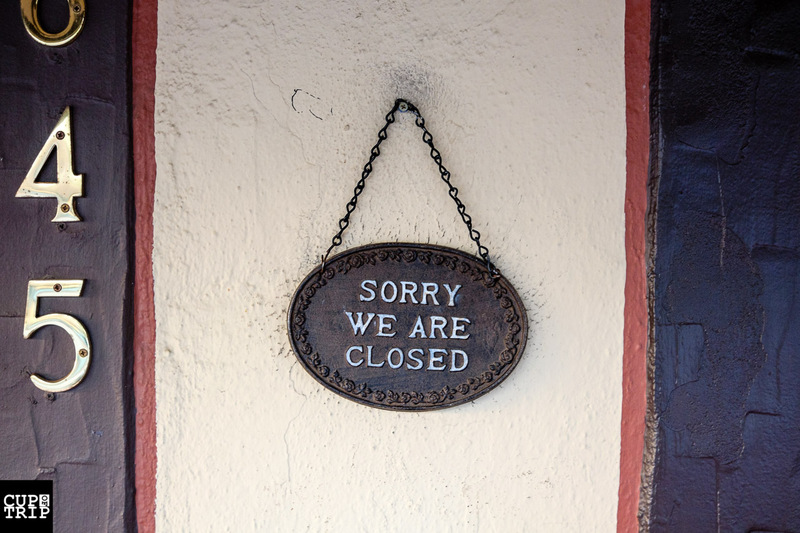 You will have a good time in Solvang, but be there soon, because they close shops and most restaurants very soon. 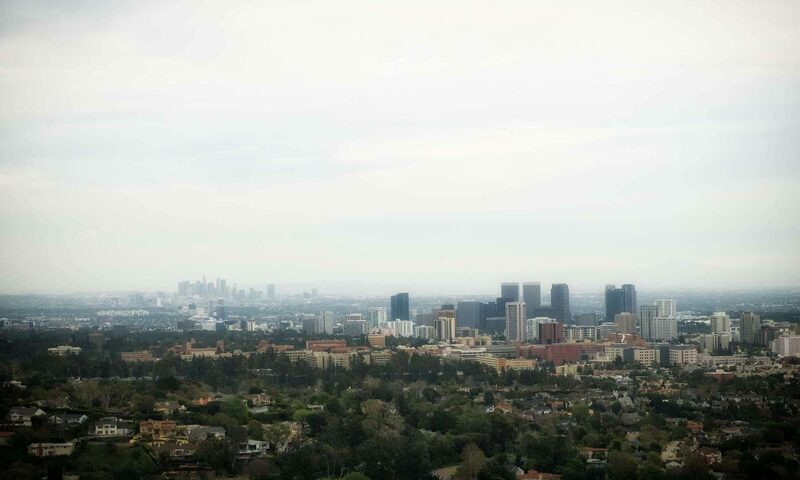 Rooftops are for cold weather and snow storms. 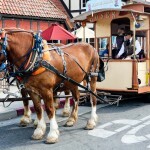 Something that Solvang would never face it!